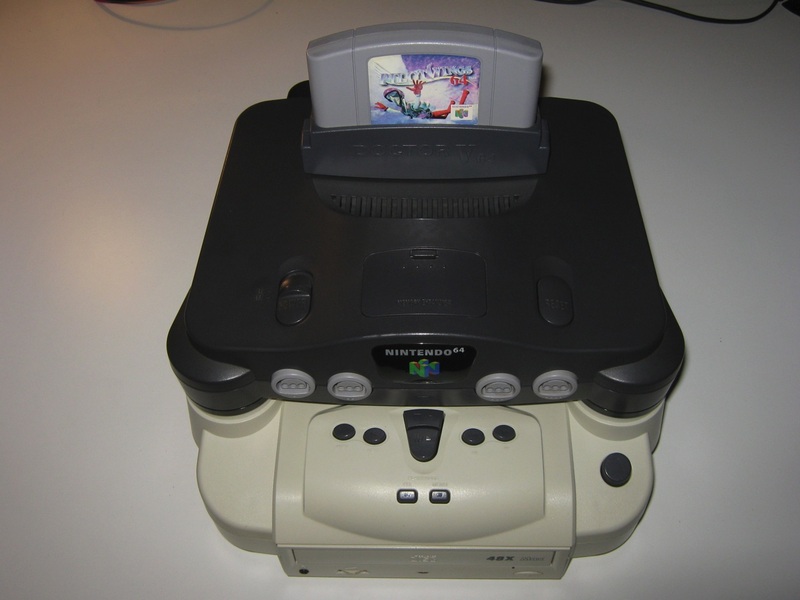 The Doctor V64 (also referred to simply as the V64) is a development and backup device made by Bung Enterprises Ltd that is used in conjunction with the Nintendo 64. 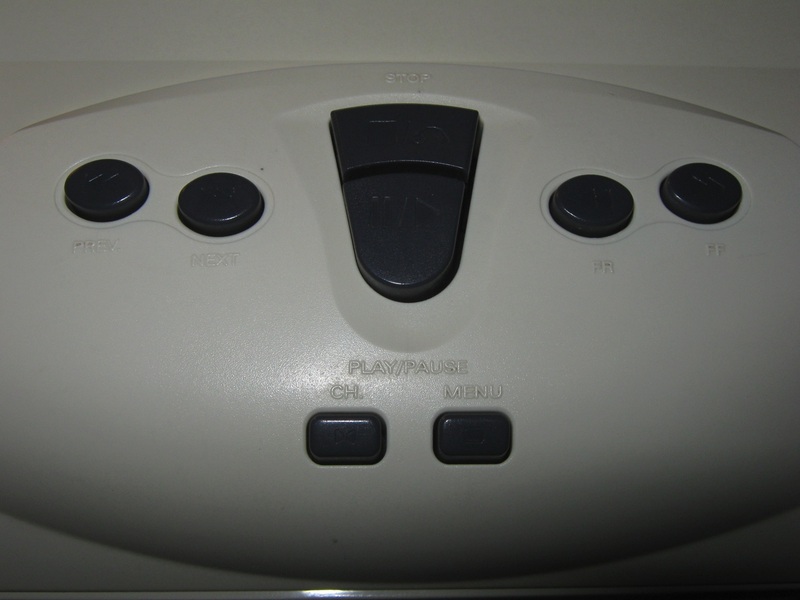 The Doctor V64 also had the ability to play Video CDs, audio CDs and had an option for applying stereo 3D effects to the audio. 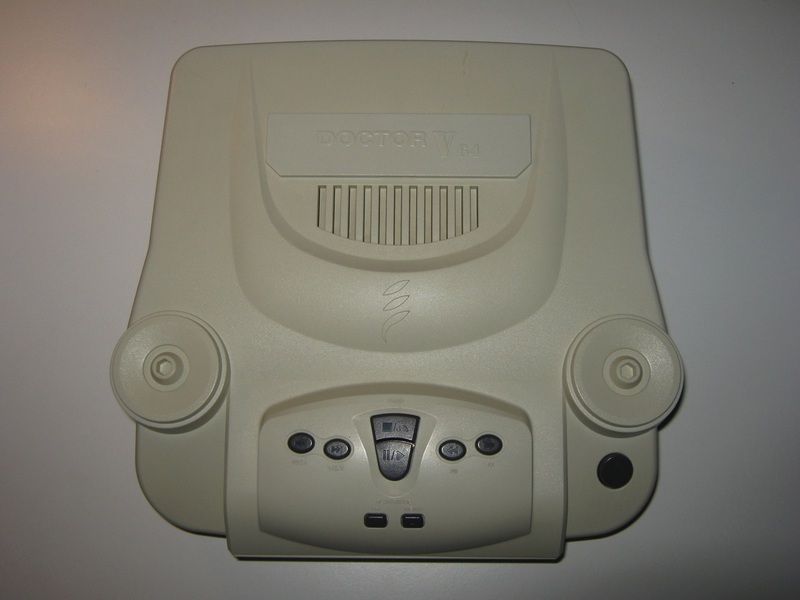 The Doctor V64 came out in 1996 and was priced around $450 USD. 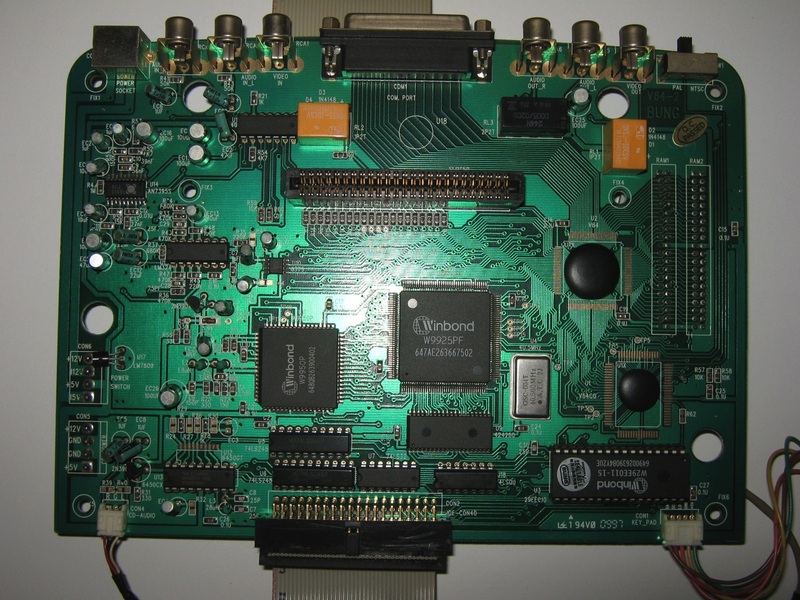 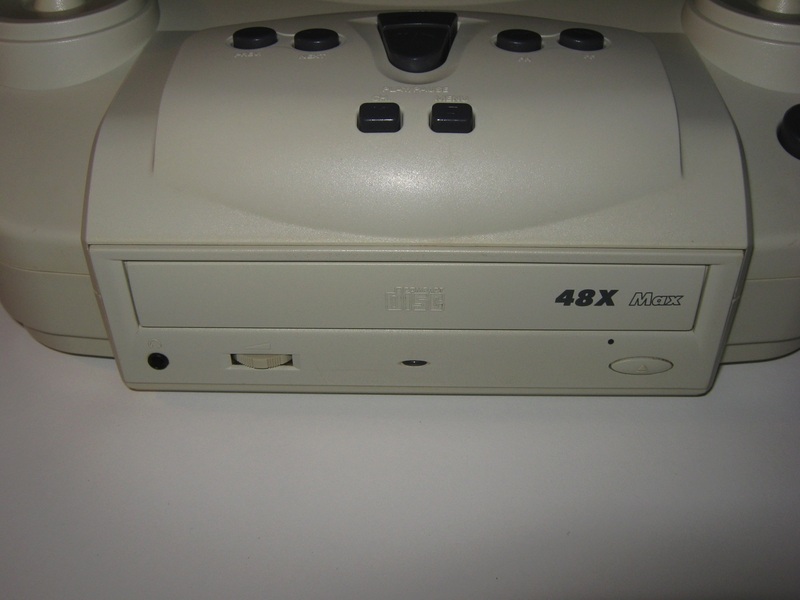 Many third party developers used the V64 in lieu of the PC64 Development Kit sold by Nintendo; the V64 was considered an attractive, low cost alternative to the expensive N64 development machine, which was manufactured by Silicon Graphics at the time. 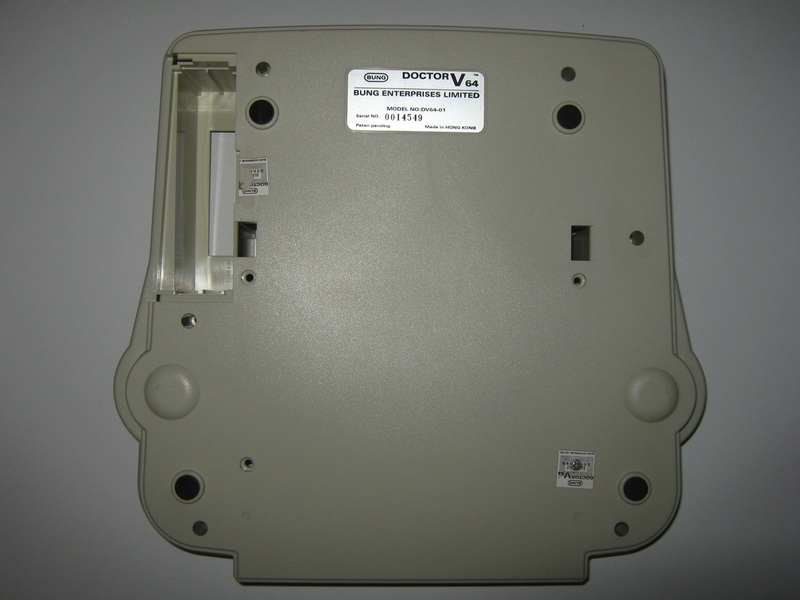 The CPU of the V64 is a 6502 chip (the CPU from the Nintendo Entertainment System); the operating system is stored in the BIOS chip. 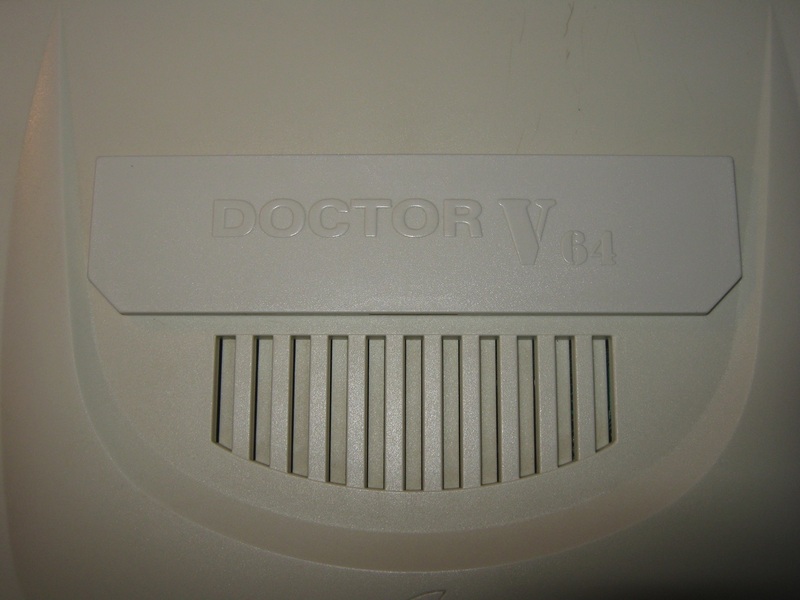 It is likely that Bung reused most of the design of their earlier NES clones in the Doctor V64. 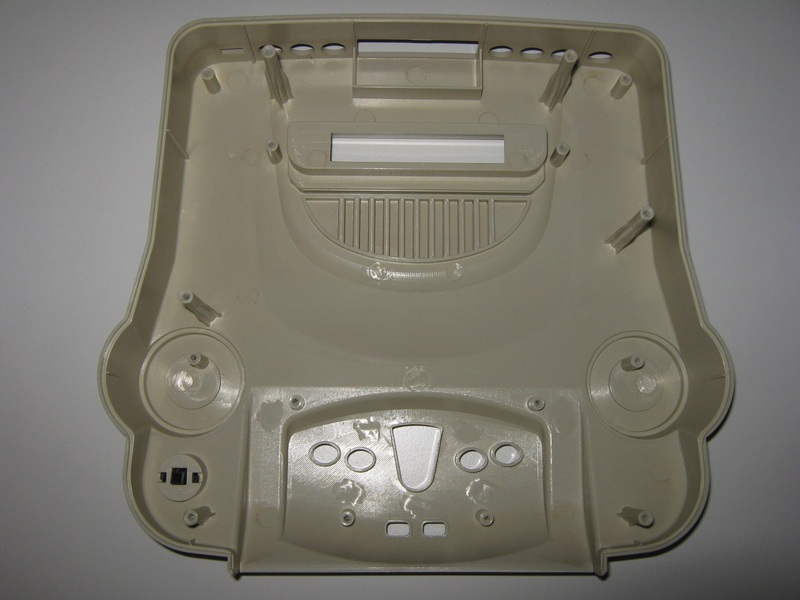 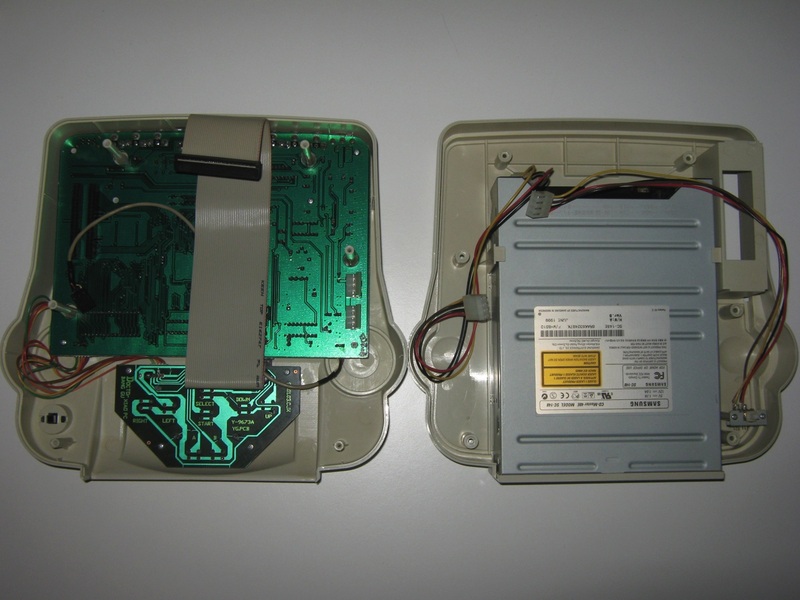 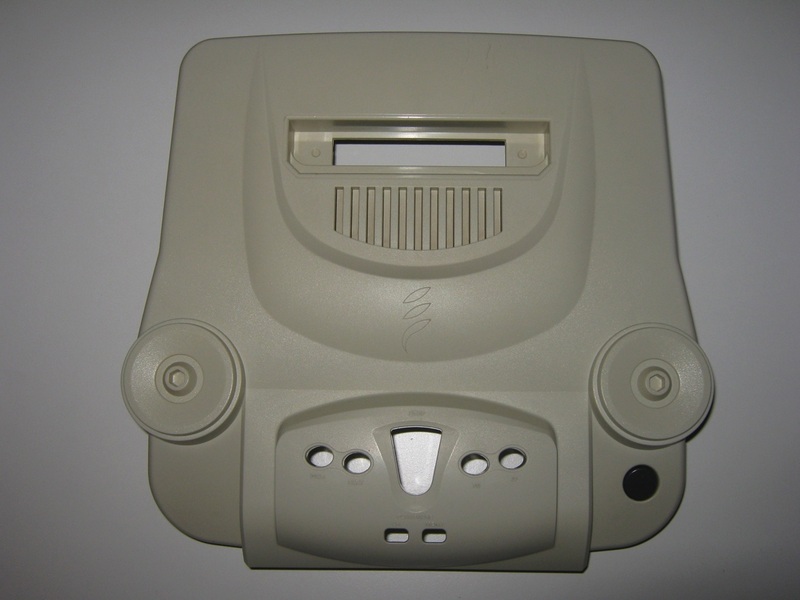 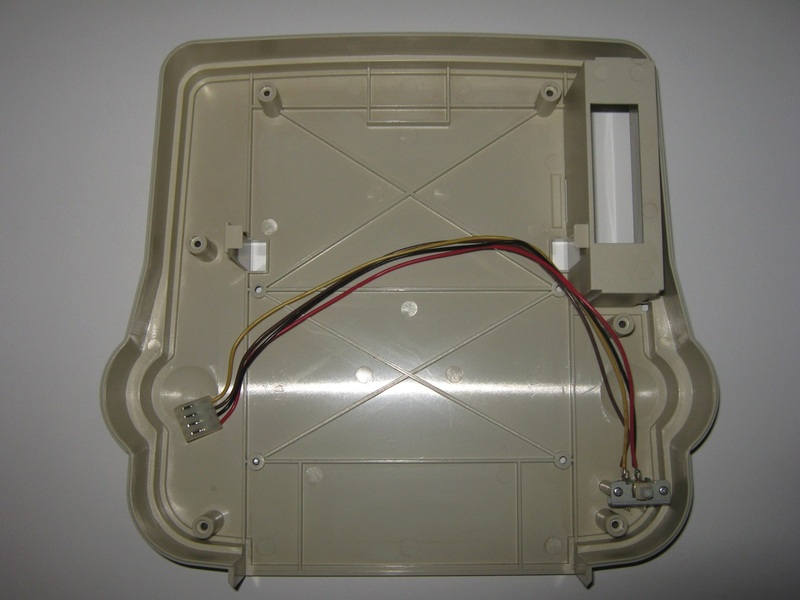 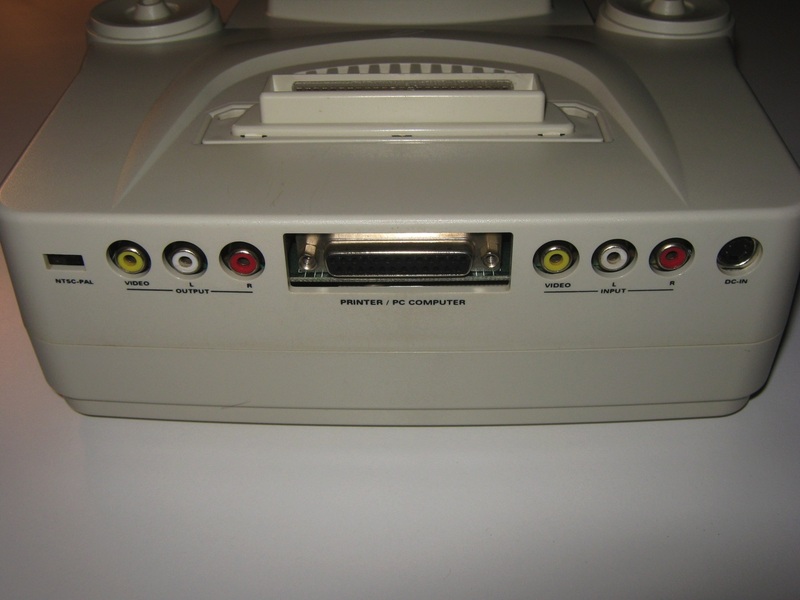 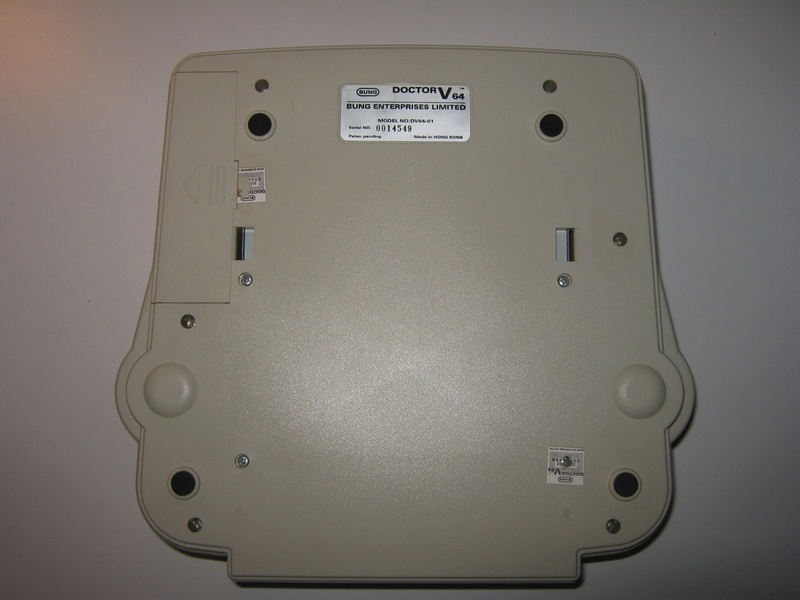 The Doctor V64 unit contains a CD-ROM drive which sits underneath the Nintendo 64 and plugs into the expansion slot on the underside of the Nintendo 64. 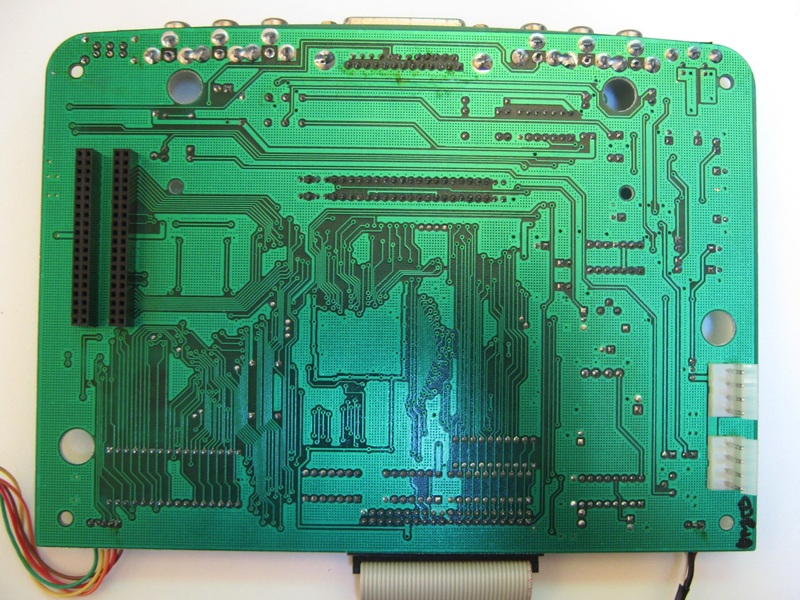 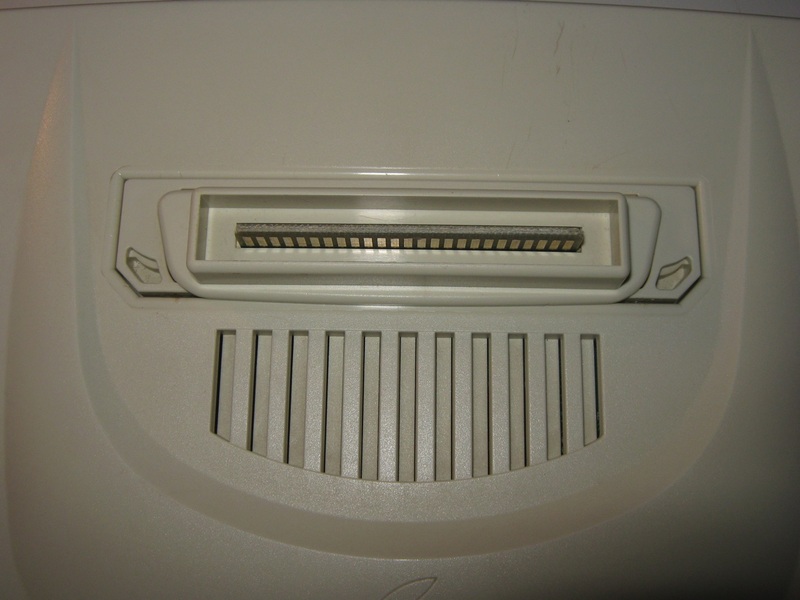 The expansion slot is essentially a mirror image of the cartridge slot on the top of the unit, with the same electrical connections, thus the Nintendo 64 reads data from the Doctor V64 in the same manner as it would from a cartridge plugged into the normal slot.